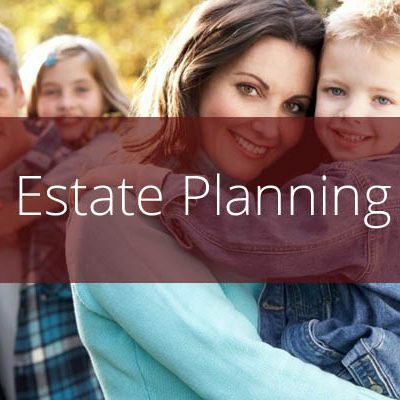 Wills, trusts, and other estate planning documents have been traditionally drafted to solve for the moments before death and the years after death. These documents address the proverbial end as if it’s a light switch. 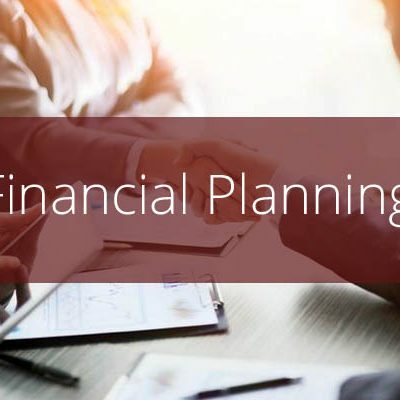 Learn how your planning and documents can address the full spectrum of planning – everything that may happen between now and then in the areas of control, health, safety, finances, and estate preservation. 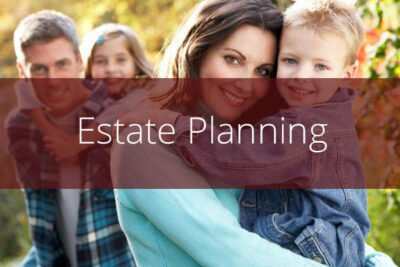 Most estate plans will fail to preserve the family relationships and will also fail to take advantage of the changes in the law. Join us to review: protections and control for the surviving spouse; today’s disability planning pitfalls and options; as well as your trustee’s rights, responsibilities, and liabilities. Presented by Brooke Jensen, Esq.